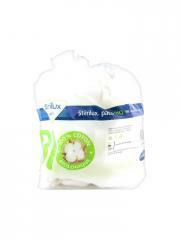 Hartmann Stérilux Soin 180 Organic Cotton Pads 8 x 10cm with soft texture 100% organic cotton, are recommended for the body hygiene, to disinfect before injection or for a dermatological cleaning. The cotton pads can be used for the babies care (change) and the make-up removal. 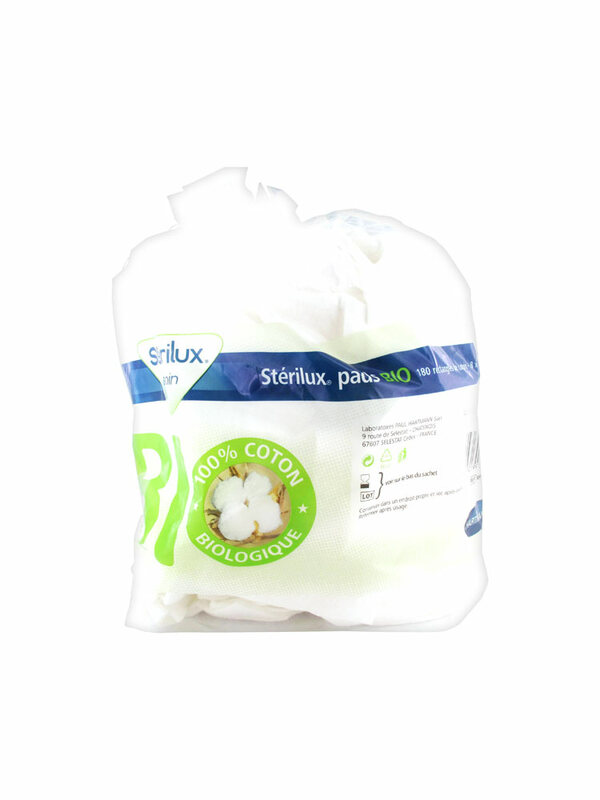 - 100% of the fibers come from organic farming. Place it in a clean place after opening.